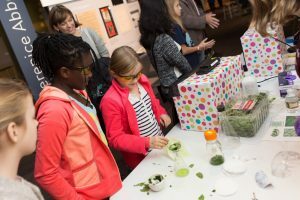 Join Forsyth microbiologists to learn about the bacteria that live on your body. Over 700 types of "bugs" are found in human mouths! Attendees will have a chance to take bacteria from their mouth and nose and see their own microbiome. 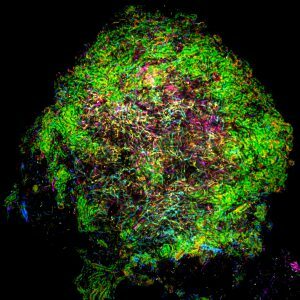 Forsyth will also showcase its one-of-a kind technique that creates high-resolution maps of bacterial forests. Finally, by nose picking for progress, attendees will have the opportunity to contribute to what could become the world's largest database of nasal bacteria! Meet the Authors: OH Ick! 114 Science Experiments Guaranteed to Gross You Out! 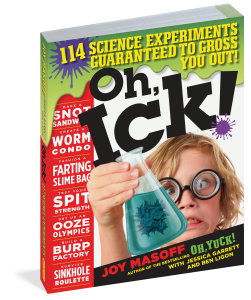 Come explore slimy "ick-speriments" from the book, OH Ick! 114 Science Experiments Guaranteed to Gross You Out! Pop in anytime from 2-4 PM to meet hilarious authors Joy Masoff and Jessica Garrett. 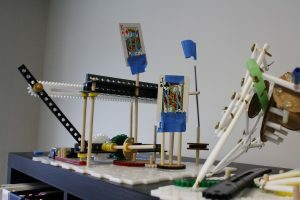 Special hands-on science show for kids at 3 PM! 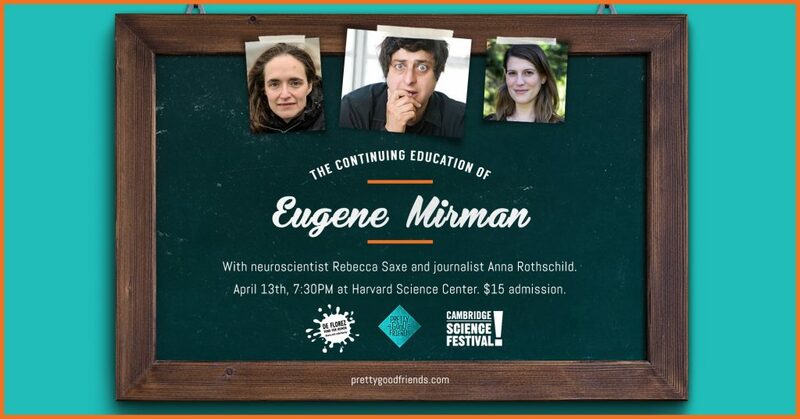 Where: MIT Coop at Kendall Square Bookstore When: Friday, April 13. 2-4 PM Free, Drop-In. Kick off the 2018 season of Astronomy After Hours at the Museum of Science! On clear nights, you can view stars, planets, the Moon, and other astronomical phenomena. Check out the inside of our Observatory and participate in astronomy-related activities run by our knowledgeable staff. For more details and weather updates, call the hotline, 617-589-0267. Weather permitting. Fridays, April 13 and April 20. Do you like to run? Know someone who likes to run? Or do you just like to learn about the science behind endurance running and training? Come visit us and learn more about what it takes to train for a long distance race like the Boston Marathon®. Enjoy interpretations with museum staff and volunteers, guest speakers, and of course all the human biology related exhibits in our permanent exhibit Hall of Human Life. Walk on the Wildside – 2 hour walk at Alewife Reservation to learn about the wildlife and city storm water wetland. 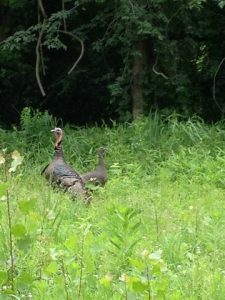 David Brown, noted Boston-area wildlife specialist familiar with the area, will lead a Wildlife Tracking Walk at the Alewife Reservation. Brown is the author of the newly released The Next Step: Interpreting Animal Tracks, Trails and Sign. Meet across the street from the Alewife MBTA stop Passenger Pick Up at the Alewife T entry bridge. Oh no! A wizard accidentally turned himself into a cow, and needs your help in making a potion to turn him back. Try to get the recipe right, but be careful—mixing two liquids can have unusual effects! Join MIT’s Society of Women Engineers to explore the magic of chemistry and engineering. This workshop is for girls ages 10 - 12. $12 (includes Museum admission). Pre-registration required.